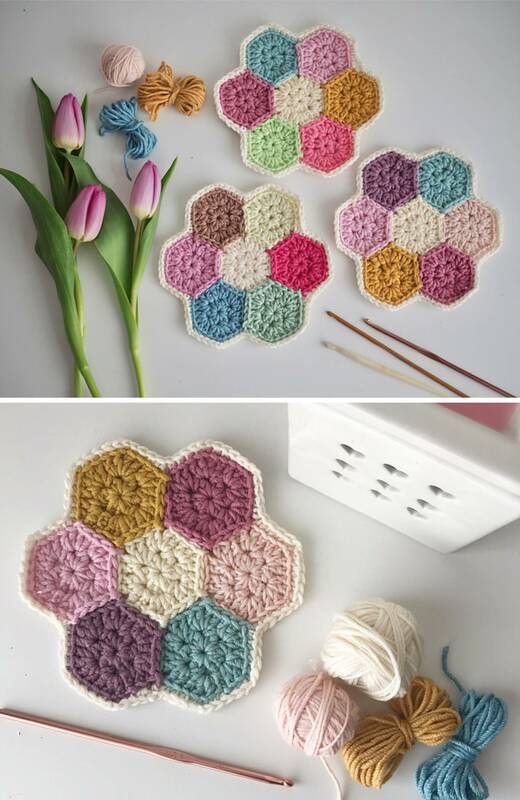 Many beautiful things we can make with crocheted hexagons as these doilies that you can see on pictures. We have free pattern by Samantha Roberts. Thanks to Samantha for creative and pretty design too. 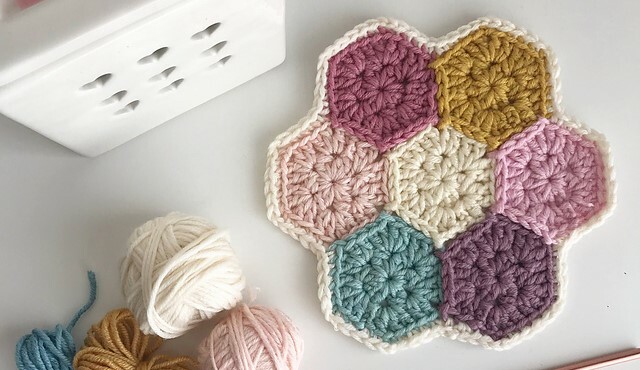 In Free written pattern you can learn easily how to crochet the doily which one can make your Interior design better looking. We hope you have some free time and necessary supplies to start crocheting. Good luck to you and Thanks to Author again.